Legal Disclaimer – Reed S. Wilson, MD, Inc. Please read the following terms and conditions with care before using this website. 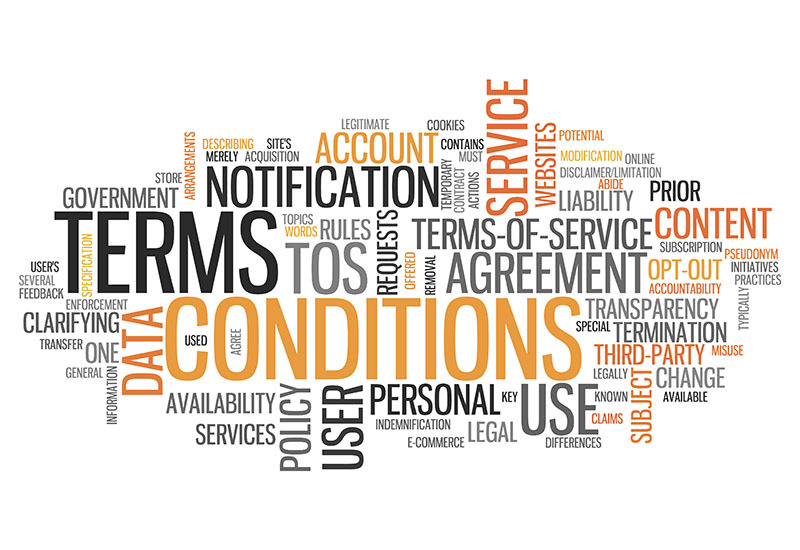 By accessing or using our site, you consent to the following terms and conditions. We reserve the right to change this information at any time and therefore, we recommend that you review this page regularly. This website is not designed to, and does not provide medical advice. All content is provided for general informational purposes only. The content, including text, graphics, images, information obtained from licensors, and other material (“Content”) contained on the Reed S. Wilson, MD, Inc. site, is not intended to be a substitute for professional medical advice, diagnosis or treatment. The use of the Reed S. Wilson, MD, Inc. site and its Content is at your own risk. Reed S. Wilson, MD, Inc. makes no warranties of any kind regarding, but not limited to, the accuracy, completeness, timeliness or reliability of this website’s content. The contents of this site are informational and educational only and therefore may contain health- or medical-related materials, which you may find to be offensive. Reed S. Wilson, MD, Inc. accepts no responsibility for such materials. Reed S. Wilson, MD, Inc. assumes no responsibility, and will not be liable for, any damage to, or viruses or other disabling code that may infect your computer equipment, software or other property as a result of your downloading or viewing, or otherwise using the site or any of its content, or any sites to which the site contains a link, or their content. As a convenience to users, this site may contain links to non- Reed S. Wilson, MD, Inc. sites. Reed S. Wilson, MD, Inc. has no control over, and accepts no responsibility for, the content of the linked sites and a link to a non- Reed S. Wilson, MD, Inc. site does not mean that Reed S. Wilson, MD, Inc. endorses that site. Reed S. Wilson, MD, Inc. disclaims any implied representations or warranties about the accuracy, relevance, timeliness, completeness, or appropriateness of these or any other sites on the Internet. Trademarks referred to are the property of their respective owners. You agree to hold harmless Reed S. Wilson, MD, Inc., its affiliates and their officers, directors, employees and volunteers from all claims relating to this website and any website to which it is linked. Reed S. Wilson, MD, Inc. authorizes you to view or download a single copy of the material on the Reed S. Wilson, MD, Inc. website solely for your personal, noncommercial use. Any use of the Content must carry the copyright notice as follows: “©2013, Reed S. Wilson, MD, Inc. All rights reserved.” Duplication of our content for distribution by any means including on the Web is not allowed unless you obtain a content license from Reed S. Wilson, MD, Inc.
Reed S. Wilson, MD, Inc. encourages and permits text links to its website, provided: (a) the purpose of the link must not be to damage the reputation of Reed S. Wilson, MD, Inc. and its service providers, (b) when activated, the link must open in full-screen, and not as a framed “pop-up” on the linked website; and (c) Reed S. Wilson, MD, Inc. reserves the right to revoke consent to any link and any time at its sole discretion by amending this Agreement. Reed S. Wilson, MD, Inc. does not collect personal information (e.g., name, address or telephone number) unless you voluntarily provide it to us by sending email. We do not share any personal information with any third parties.